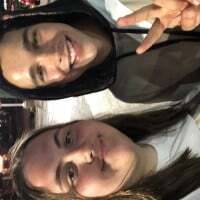 Mahomies! 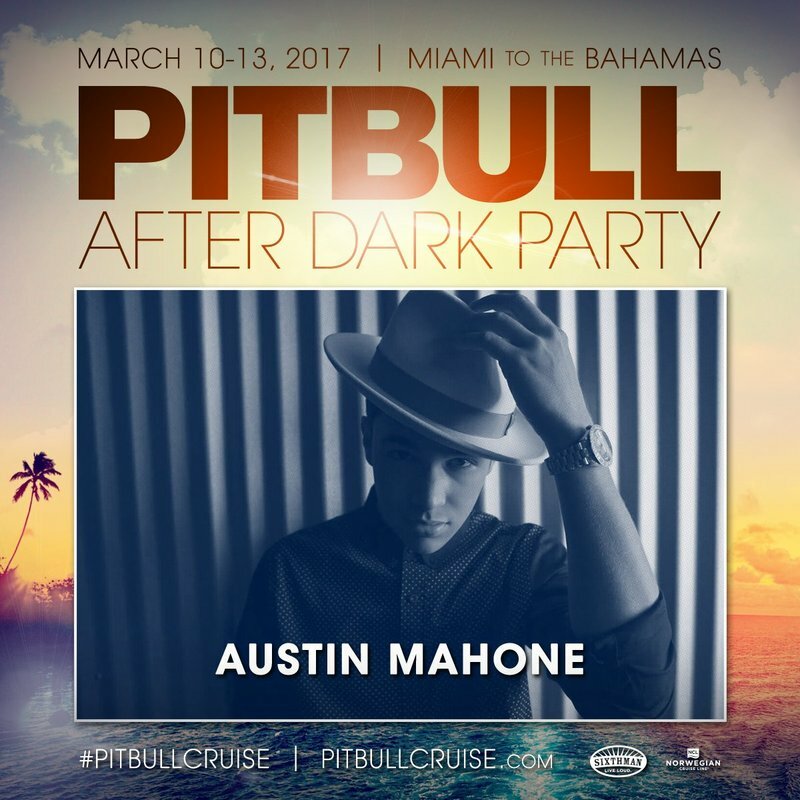 Join Austin for the #PitBullAfterDarkParty! March 10-13 2017 Miami to Bahamas!! Visit pitbullcruise.com for more info. We appreciate your continued support as we aim to bring you the latest and greatest new on the talented international artist, Austin.